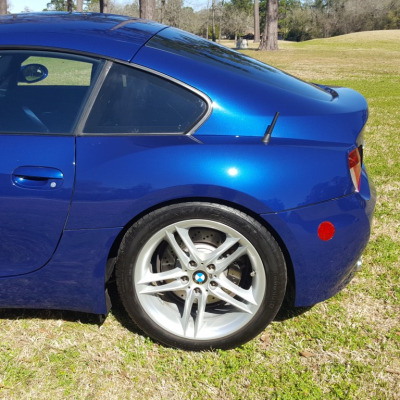 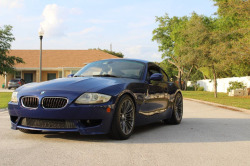 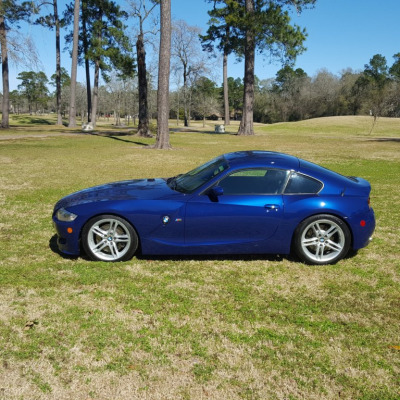 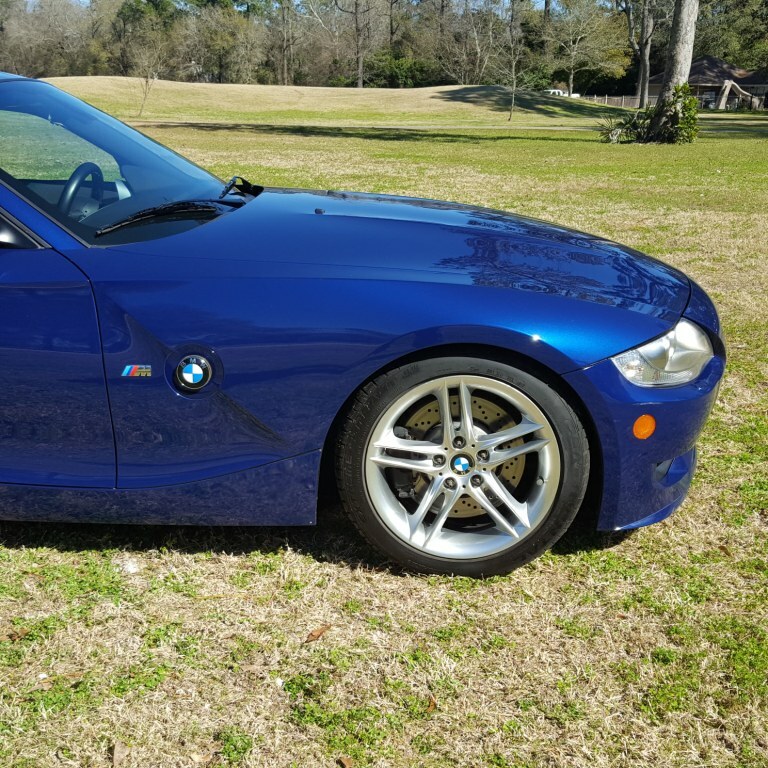 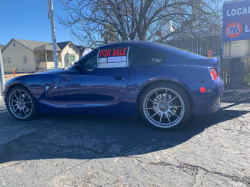 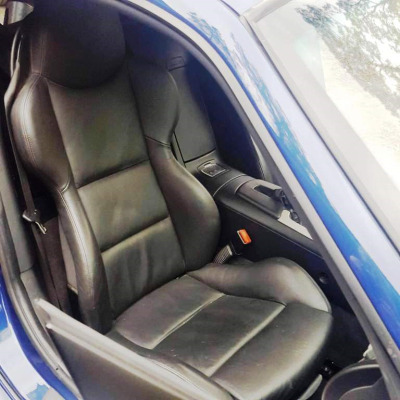 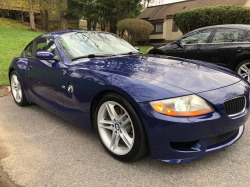 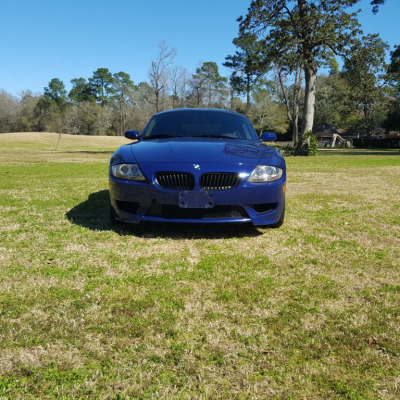 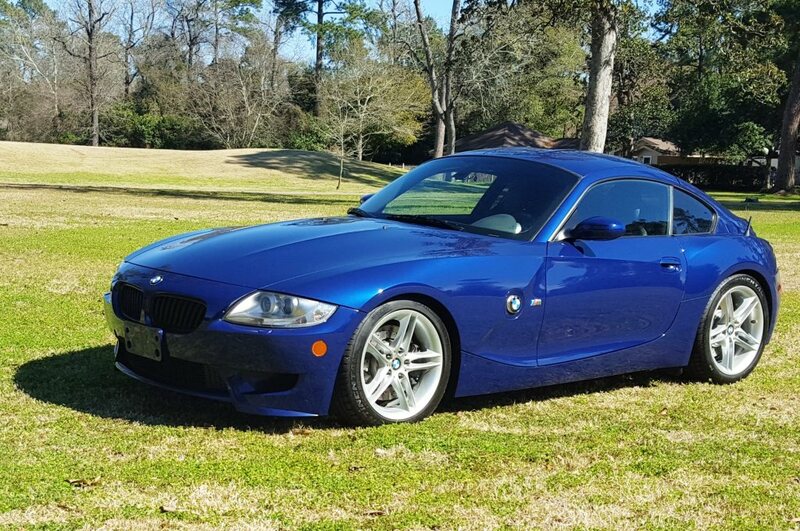 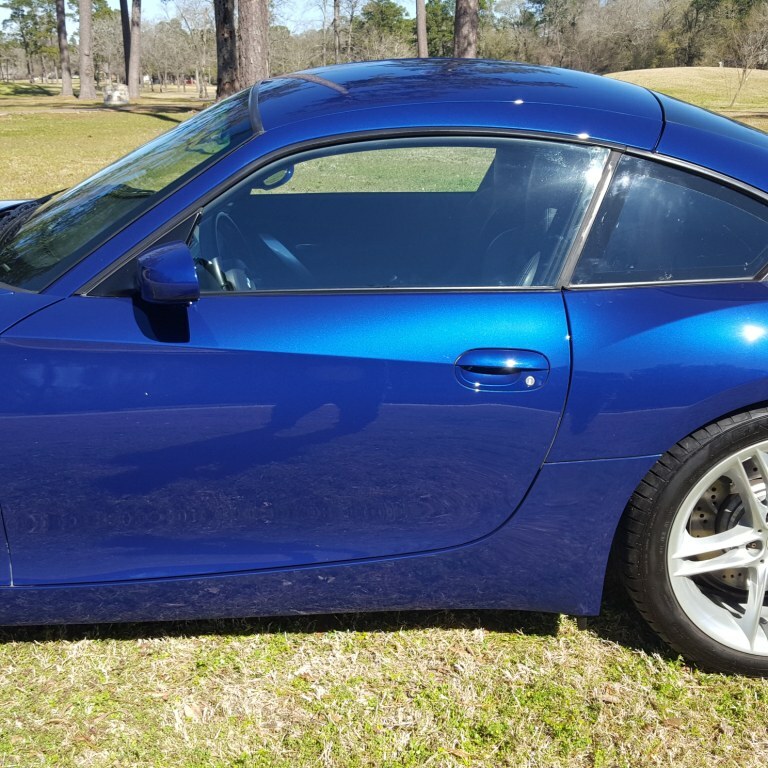 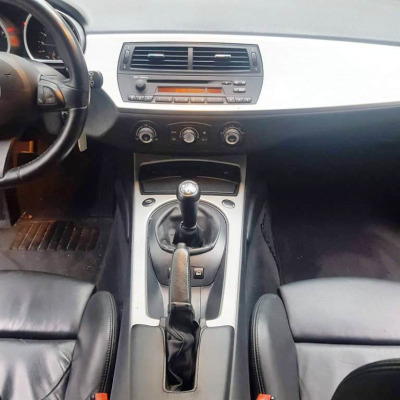 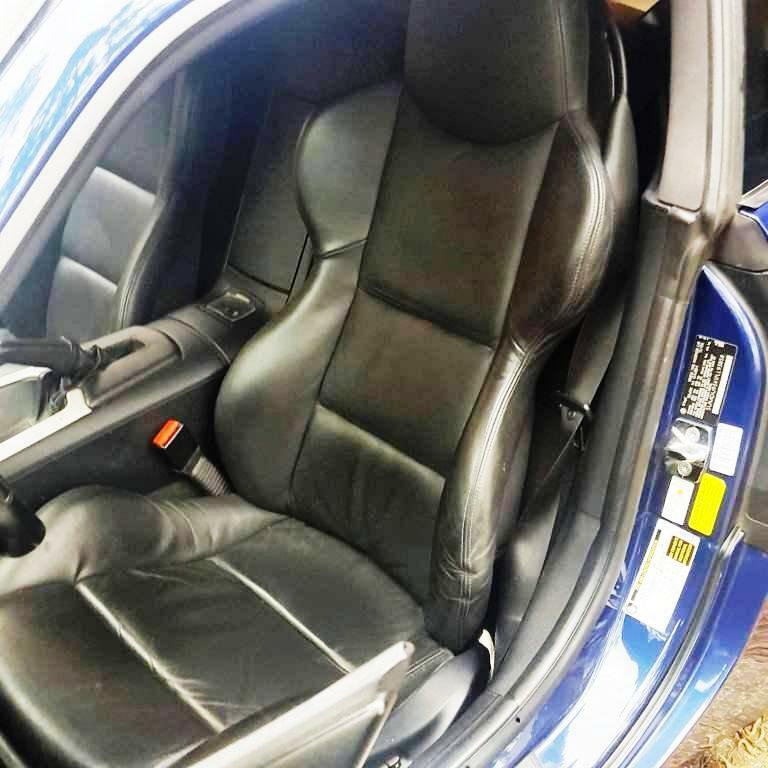 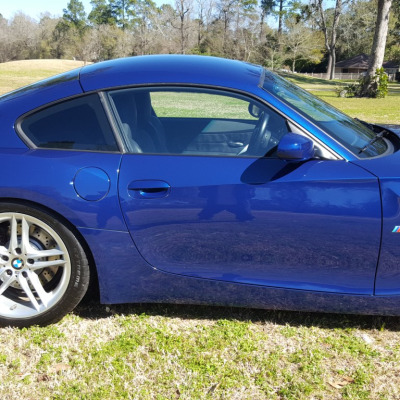 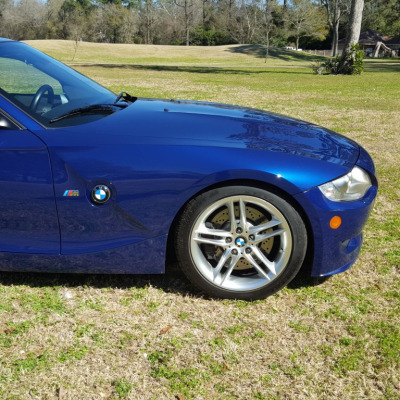 I am sadly putting my 2007 Interlagos Blue M Coupe up for sale. 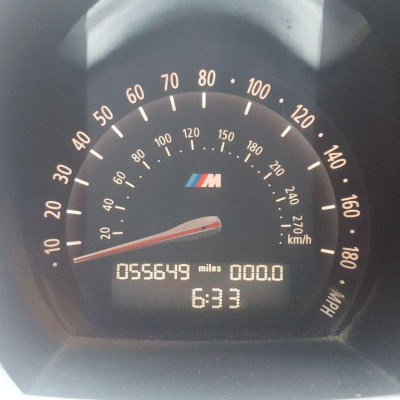 I am the second owner of this car and have the full service history. This car has 55,649 miles on it and has always been adult driven, never abused. 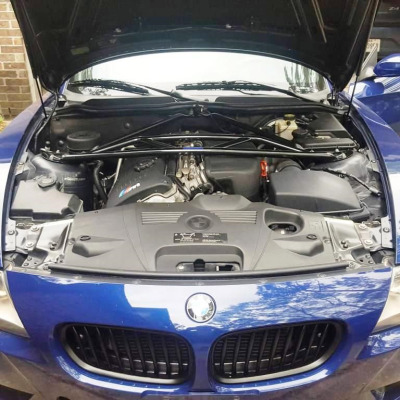 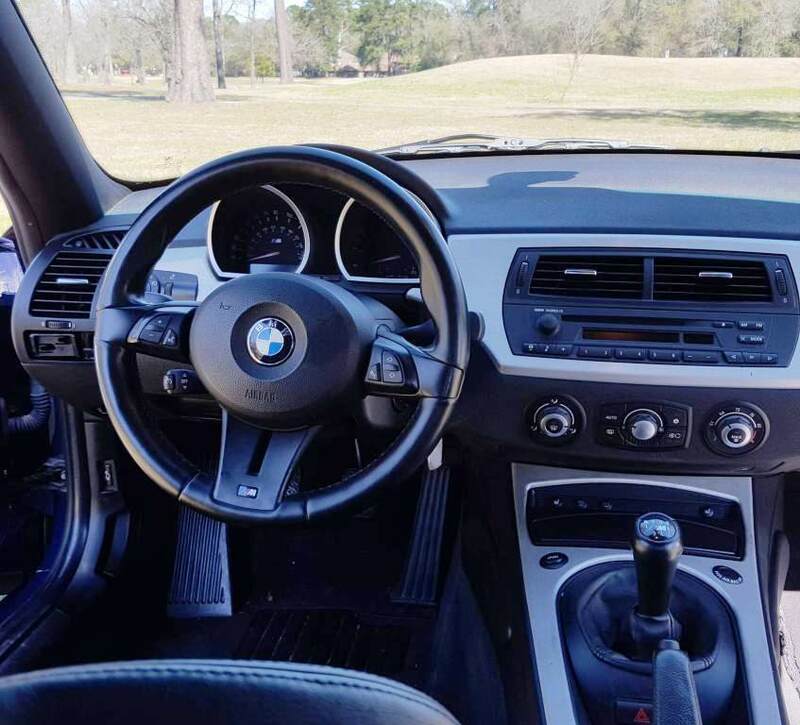 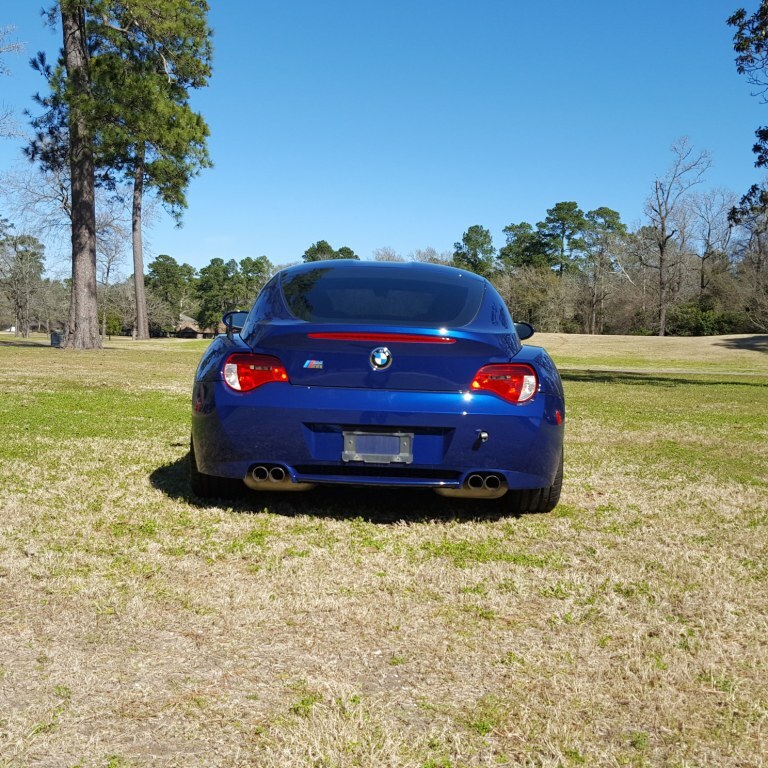 For as long as I've owned the car it's been maintained at one of Houston's premier independent BMW mechanics - ABR Houston. 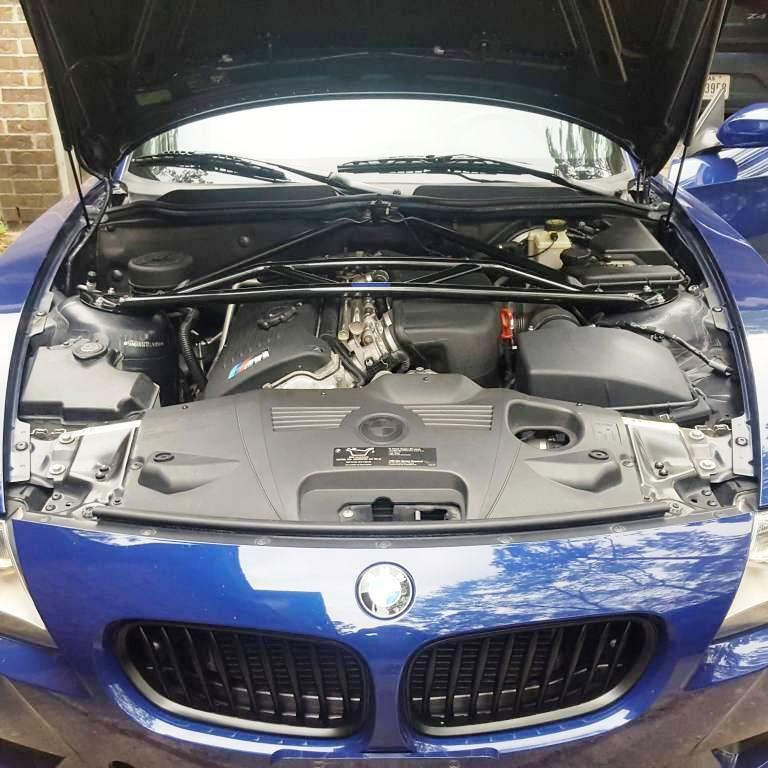 The car has already had its Inspection I done. 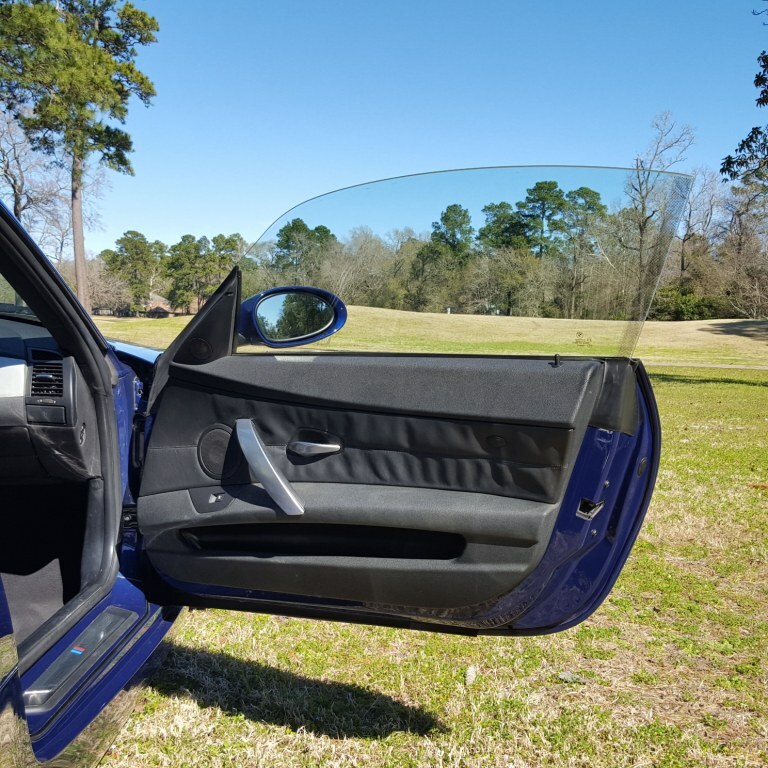 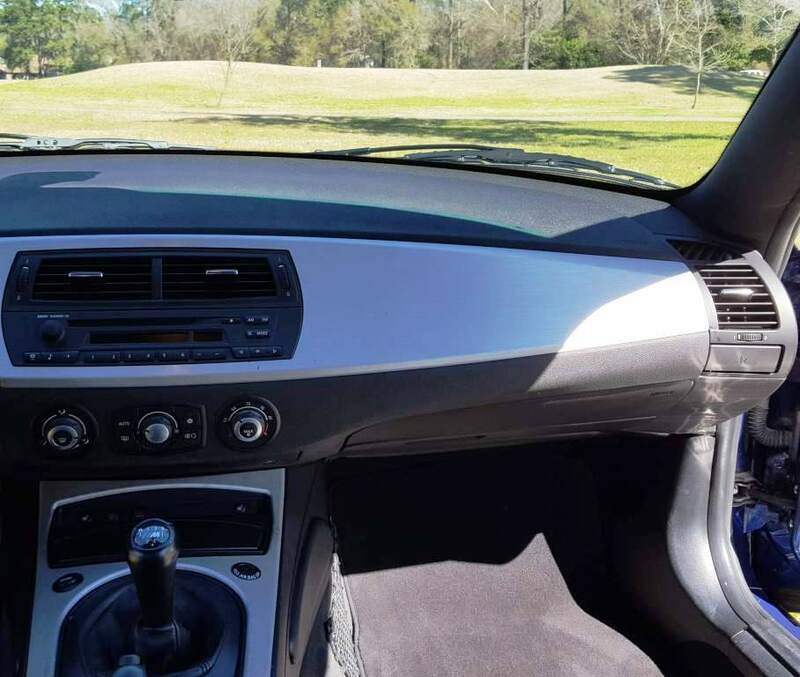 The car had a Brookstone Labs oil analysis done within the last 200 miles with excellent results. 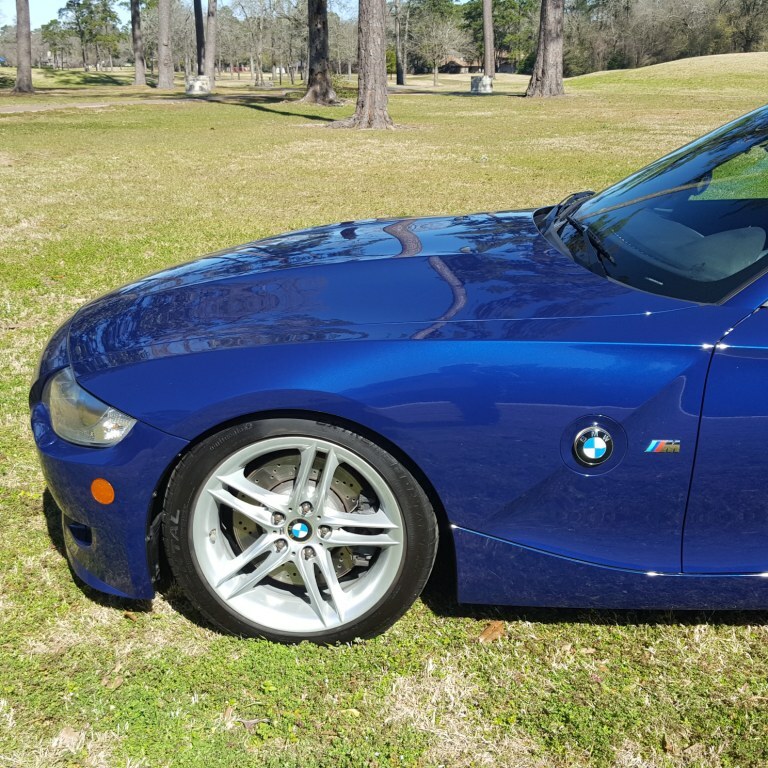 The car was just detailed and ceramic coated. 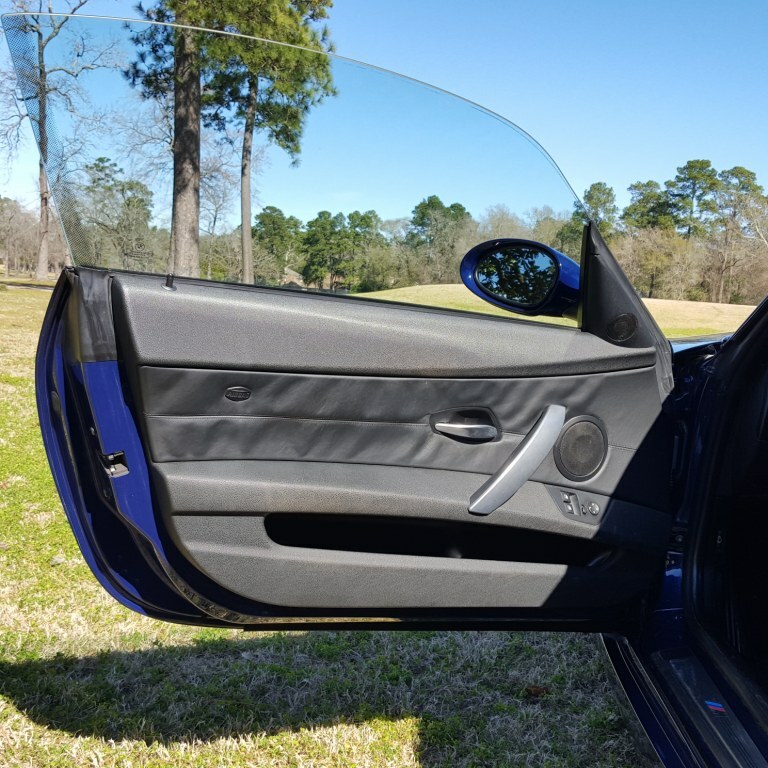 I have also had the interior rearview mirror reconditioned. 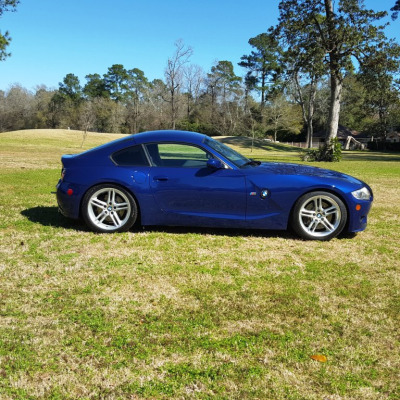 The car currently has Continental Extreme Contact DWS Ultra High Performance All Season tires with less than 500 miles on them. I have an additional set of OEM wheels for the car as well. 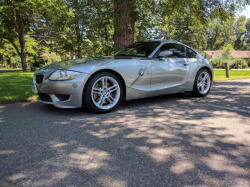 These have a set of well worn Dunlop Direzzas on them. 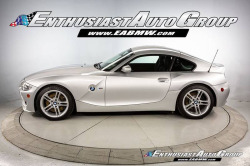 I will include the OEM wheels and deliver the car for a full price offer of $30,000.